The Chambers Creek Veterinary Hospital team of skilled veterinarians welcomes you to our practice. Proudly serving the Lakewood area. At Chambers Creek Veterinary Hospital, it is our daily privilege to provide quality vet care to your cherished pet, with compassion and competence. We hope to ensure a positive impact on our patients, pet owners and the local community. Kendra Keown graduated from PIMA Medical Institute in 2006. She was born in Ft. Lewis Joint Base Lewis-McChord and has been a Washingtonian ever since. Her parents are from Alabama and Louisiana. She has worked as a veterinary technician for 12 years in general practice, emergency and critical care, and avian/exotics. She fosters/nurses puppies, kittens, and baby squirrels. Kendra enjoys singing, dancing, painting, and performance arts. 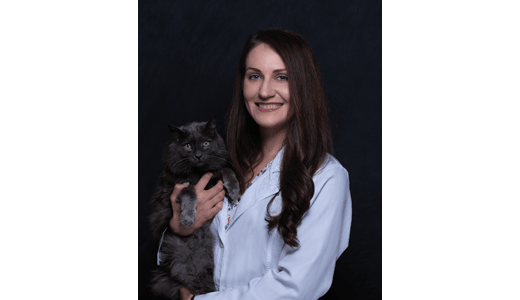 Kendra became the Hospital Manager at Chambers Creek Veterinary Hospital in December 2017 but has worked at here for 4 years as a veterinary technician. She lives in Tacoma, Wa with her husband and almost 5 year old son, and a goof ball American Pitbull Terrier named Khal Drogo. Dr. Shawna Wedde is a Tacoma native. She attended Washington State University where she received both her Bachelor of Science and her Doctorate of Veterinary Medicine (Go Cougs!) 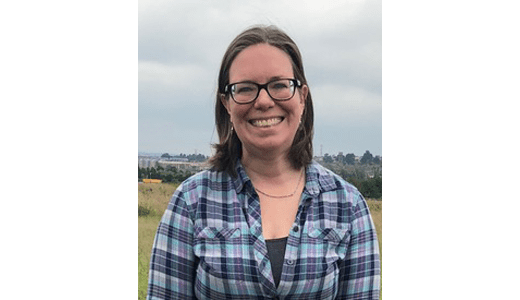 After obtaining her doctorate, she lived in Seattle for a year, but she missed the South Sound so much that she decided to return to her hometown of Tacoma and join the team at Chambers Creek! 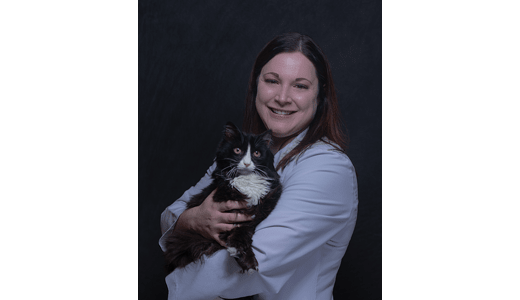 She is an active member of the Washington State Veterinary Medical Association and the American Veterinary Medical Association. She is also the loving mother of two fur babies, her cat (Misty) and her Labrador puppy (Meda). In her spare time, she enjoys travelling, cooking and reading as well as numerous outdoor activities such as running, hiking, snowboarding and camping. 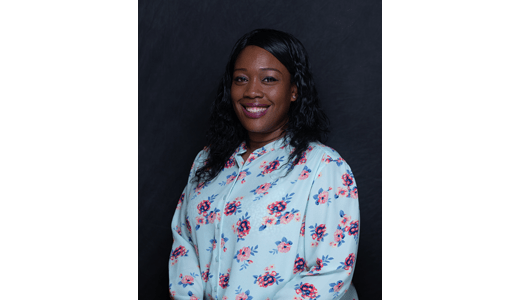 Dr. Hart received her Doctorate of Veterinary Medicine from Ross University located on the island of St. Kitts in the Caribbean. Her college career began at the University of Hawaii at Manoa before she transferred to Washington State University where she earned her Bachelor of Science in Zoology. She is native to the PNW and home was calling her name once she finished veterinary school. Dr. Hart now lives in Tacoma, WA with her boyfriend and their 2 dogs, Maddie and Onyx. Some of her interests outside of work include traveling, baking, scuba diving, riding quads and horses, and getting in touch with her artistic side through coloring or painting. Dr. Hicks grew up in Gig Harbor, in a diverse family of medical professionals and commercial fishermen. 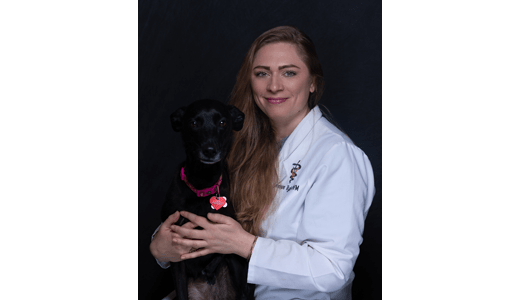 Her childhood passion for veterinary medicine led to her Doctorate of Veterinary Medicine from Tufts University in 2008. Dr. Hicks seeks to help pets and their families enjoy harmonious, healthy lives. Her professional interests include feline behavior and internal medicine. Away from the office, she enjoys the outdoors, hosting dinner parties, and geeking out at Comicon and the local Renaissance Faire. She and her husband are proud pet parents to 7 cats and 1 dog. 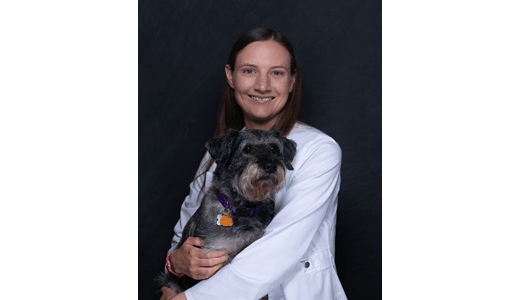 Originally from Minnesota, Dr. Annie Thiessen obtained a Bachelor of Science from Montana State University and a Doctorate of Veterinary Medicine from Washington State University in 1999. She joined our team in 1999 and feels fortunate to work with Chambers Creek's exceedingly strong, capable, and fun medical team. She is committed to the human-animal bond and helping pets maintain or achieve an excellent quality of life. Her special interests include oncology, feline medicine, internal medicine, and geriatrics. In addition to serving as a Medical Director for the rescue organization, Kindred Souls Foundation, she is an active member of the American Veterinary Medical Association, Washington State Veterinary Medical Association, the American Association of Feline Practitioners, and the Veterinary Cancer Society. In her spare time, she enjoys traveling, road cycling, and running several marathons each year. Dr. Peter Yantorni received his Doctorate of Veterinary Medicine from Michigan State University. 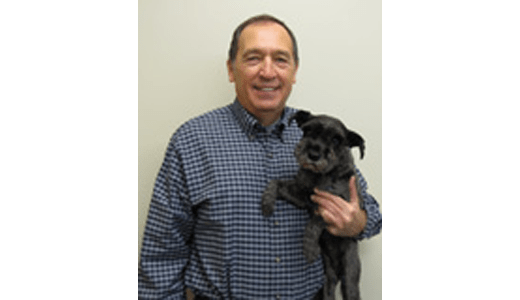 He is an active member of the Washington State Veterinary Medical Association and the American Veterinary Medical Association. He relishes international travel and spending time with his family. Dr. Shannon Tyler grew up between California and Hawaii. She spent the majority of her time in Hawaii and graduating high school there. She joined the military and was a veterinary technician for the Army for 11 years. After that, she received a Bachelors Degree and started Veterinary School at Ross University on the island of St. Kitts in the Caribbean. After graduating in 2016, she worked in Columbus, Ga before moving out to Washington. Dr. Tyler lives in Tumwater, WA with her two daughters (7 and 10), a 3 1/2 legged dog and an overweight cat. Her family has enjoyed hiking and exploring this great state together! Dr Sarah Hendershot is a British national who moved to Washington with her husband, 2 year old daughter and 2 dogs in January 2017. She obtained her bachelor of veterinary medicine from the Royal veterinary college, London, graduating in 2013. Sarah is passionate about preventative care and maximizing our pets health and quality of life. In her spare time she enjoys hiking, camping and traveling back to England to visit family and friends. 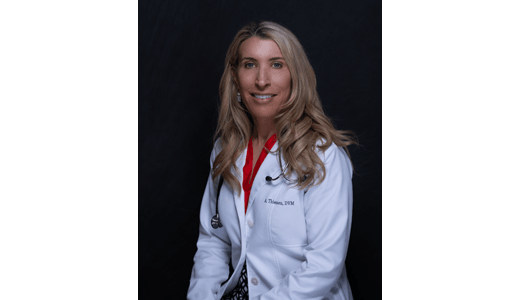 Dr. Kelly Sandmeier grew up along the shore in southern New Jersey, and attended the University of Hawaii at Hilo for her undergraduate degree. She obtained her Doctor of Veterinary Medicine from Washington State University in 2009. After working at a general practice for 6 years in the Tri-Cities, she and her husband moved to Wisconsin in 2015. While in Wisconsin, Dr. Sandmeier worked as an emergency veterinarian at a large referral hospital. Professional interests include emergency medicine, soft tissue and orthopedic surgery, abdominal ultrasound, and internal medicine. 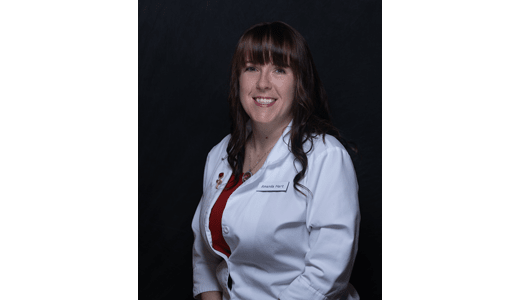 She enjoys forming long-term relationships with her patients and clients. In her spare time, Dr. Sandmeier enjoys spending time with her family, knitting, yoga, hiking, cooking and traveling. She has a young daughter and a blind retired racing greyhound.